Today, once again, I blog for Regine. 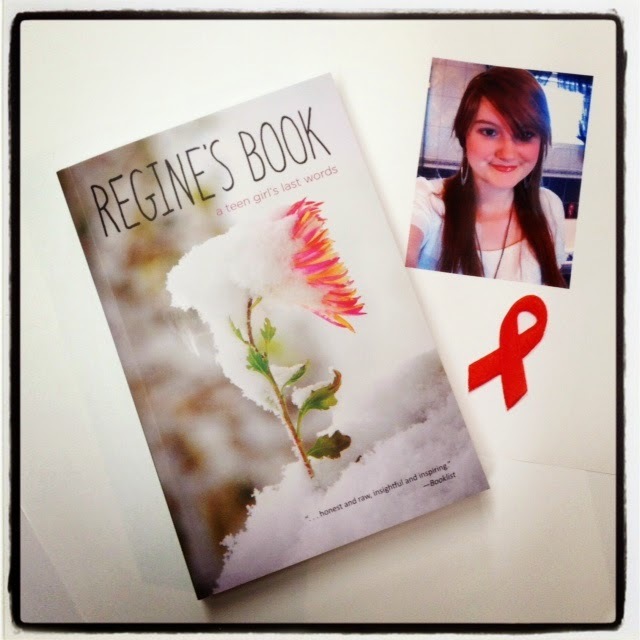 I first read Regine's Book in December of 2012 and was deeply moved by Regine's story. 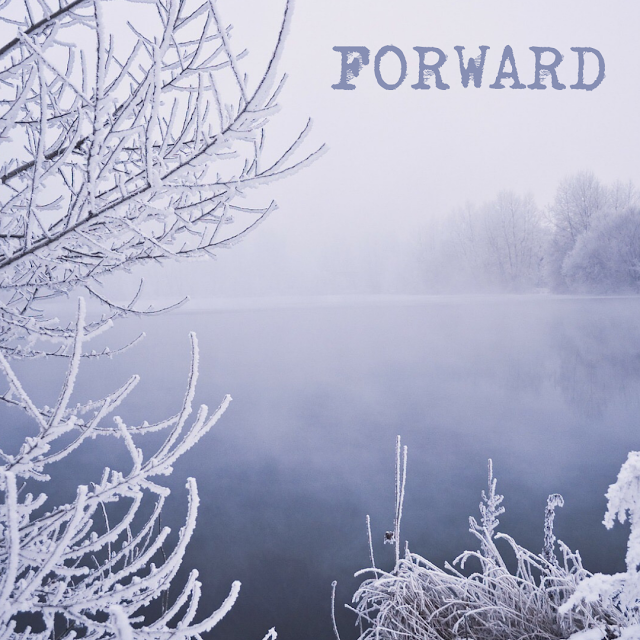 I was hesitant then to join the original blog tour. My father died of lung cancer in late 2006 and even though it had been six years, I had managed to successfully avoid cancer books. Call me overly sensitive if you wish, but the topic hit much too close to home. Regine's Book affected me in many ways - you can read the original post here. 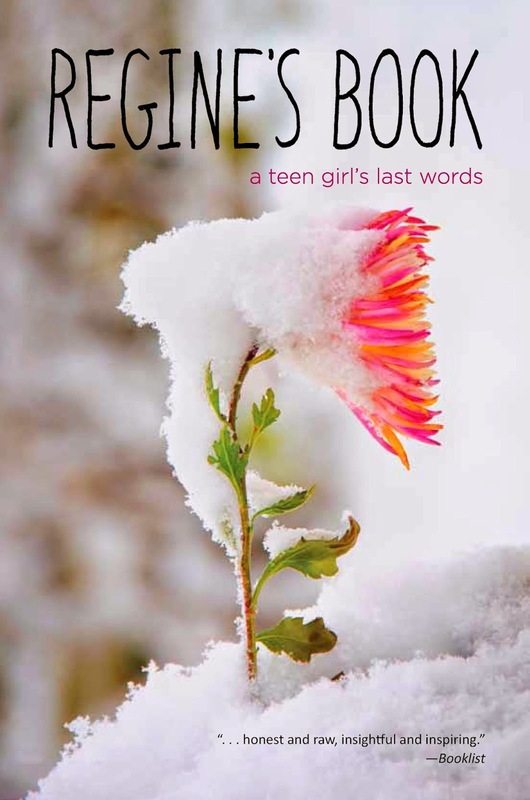 Now, in connection with Young Adult Cancer Awareness Week (March 31-April 5), Zest Books is once again hosting bloggers who are Blogging in Memory of Regine. Regine’s Book (Now in Paperback: ISBN: 978-936976-01-0; April 1, 2014) is Regine’s story as it was written on her blog and is supplemented with a selection of photos as well as comments from blog readers and entries from those who loved her most. The book deals with all the facets of living with cancer, from the good days to the bad and everything in between. While the book impacted me on a philosophical level - a shift in perspective, a reminder to see the extraordinary in the ordinary, to live each day fully and with passion and compassion - it also inspired me to make a difference in a more physical, practical sense. Since reading Regine's Book, I have started to donate blood regularly. This is something I'd always thought I would do, since my dad donated frequently, but during college, I was unable to donate because of some health issues that were not remedied for several years. After that, I didn't give it another thought - I just assumed I would be turned away. I was wrong, however, and now donating blood is something I look forward to and feel good about doing. Blood donations save lives - of accident victims, cancer patients, cardiac and heart transplant patients, premature infants, sickle cell fighters, burn victims, and so many more. If you began donating blood at age 16 and donated every 56 days until you reached 76, you would have donated over 48 gallons of blood, potentially saving over 1,100 lives! Every time you donate, you help save the lives of as many as 3 people in need. Your investment of time and your gift as a volunteer blood donor deliver the greatest possible return. Donating blood takes about one hour, including a mini-physical and health interview. Within about 10 days, your blood will have already reached someone in need. Where else can you volunteer one hour of time and save up to three lives? One in three people will need blood in their lifetime. One in three. I consider myself fortunate that I'm able to do my part and donate every 56 days. Memorial Blood Centers sends me an email when I'm eligible to donate and I schedule my donation online. It's easy to find a local blood drive any time of the year - and last year I helped start an annual blood drive at my place of employment. 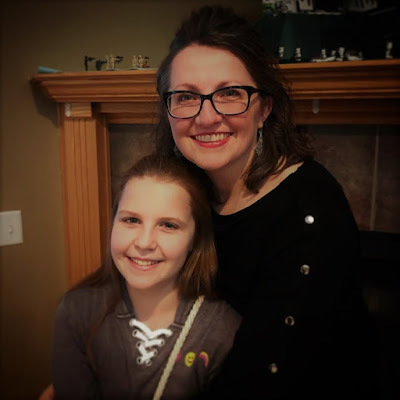 Today, I urge you to consider becoming a regular blood donor, to sign up at the national bone marrow registry and - because this is another topic that is very near and dear to my heart - April also happens to be National Donate Life Month. Register today to be an organ, eye, and tissue donor at DonateLife.net. My next appointment to donate is this Saturday, April 5 at 8:40 am. After that, I'll donate when the Bloodmobile pulls into the parking lot at work on Monday, June 23. For more information on the Blogging in Memory of Regine initiative, and for a list of organizations helping in the fight against cancer, visit Zest Books. Because this is an important book, one very close to my heart, I am hosting a giveaway of two paperback copies of Regine's Book. I encourage you to read Regine's Book and see how it changes you. Thank you for stopping by to honor and remember Regine. Thanks so much for being part of our Blog for Regine blog action twice! Everyone who can should sign up to be a donor, so thank you for spreading the word.